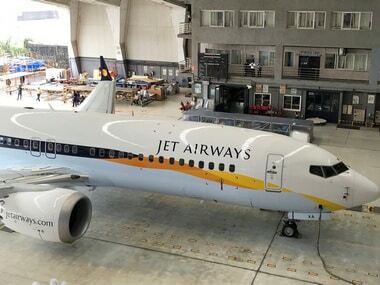 The airliner went down soon after taking off on 10 March, killing 157 people in the second deadly crash of a 737 MAX aircraft in less than five months, forcing a worldwide grounding of the model. The first — a Lion Air crash in Indonesia that killed 189 people in October — led to Boeing issuing a bulletin reminding operators of emergency guidelines to override a specially developed anti-stall system on MAX planes. The pilots trying to regain control of the Ethiopian jet at first followed those procedures to switch off the Maneuvering Characteristics Augmentation System (MCAS) but failed to recover control, the WSJ said, citing people briefed on the crash investigation's preliminary findings. They then switched the system back as they tried to find other ways to control the jet before it crashed, the newspaper added. 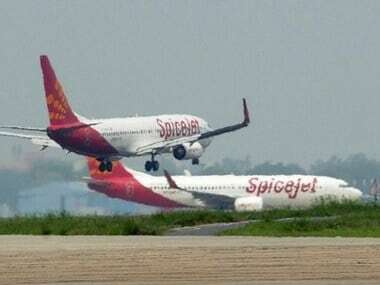 Its sources said, "the latest details are based on data downloaded from the plane's black-box recorders". The preliminary report on the accident will likely be issued this week, the Ethiopian government has said. 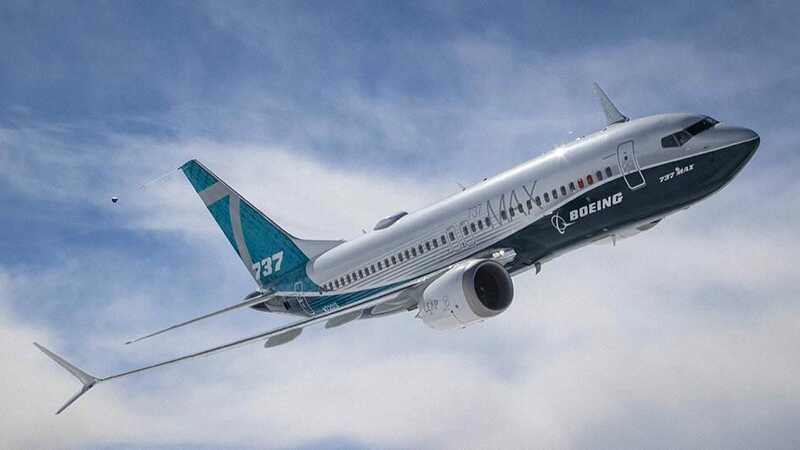 The MCAS is believed to have been a key factor in both 737 MAX crashes. It is designed to automatically lower the aircraft's nose if it detects a stall or loss of airspeed. Before it crashed, the pilots of the Lion Air 737 MAX struggled to control it as the MCAS repeatedly pushed the plane's nose down, according to its flight data recorder. Both the Lion Air and Ethiopian planes — MAX 8 models — reportedly experienced erratic steep climbs and descents, as well as fluctuating airspeeds, before crashing shortly after takeoff. 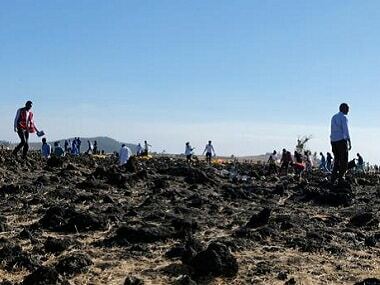 Ethiopia has said there were "clear similarities" in the two crashes. Boeing last week gathered hundreds of pilots and reporters for a presentation on proposed MCAS changes — including the system no longer repeatedly making corrections when pilots try to regain control. The company is anxious to win approval for a remedy that could get the planes back in the air.